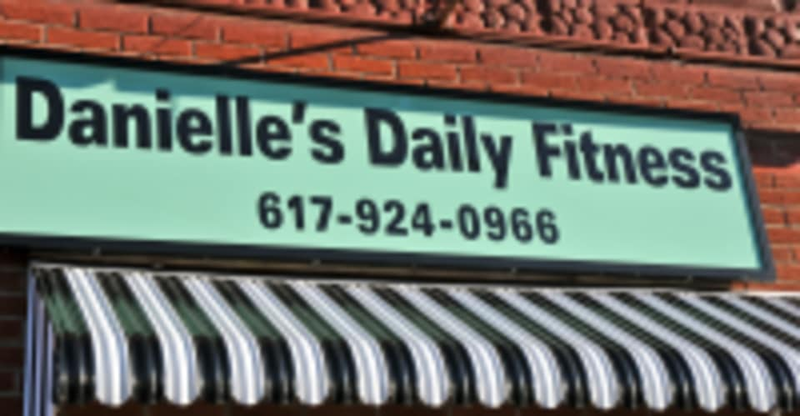 Start taking classes at Danielle's Daily Fitness and other studios! The mission of Danielle's Daily Fitness is to assist people in their pursuit of health and fitness. Their small group personal training sessions are designed to give you the most bang for your buck. Each group contains a maximum of six clients. The workouts are designed to stimulate as many muscles as possible by using a circuit -based system. In the course of each workout the instructors will challenge you with numerous strength exercises, combined with short bursts of cardio, which will enhance your overall calorie expenditure.